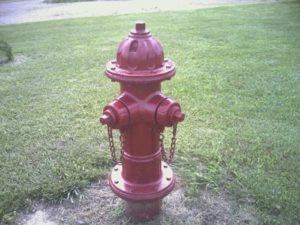 The City of Carmi will begin its fire hydrant flushing Tuesday April 2, 2019. Flushing will occur nightly Monday through Thursday from 1 to 5 am. The process should take 5-6 weeks. During those times, customers may experience low water pressure or discolored water. The City of Carmi apologizes for any inconvenience this may cause.